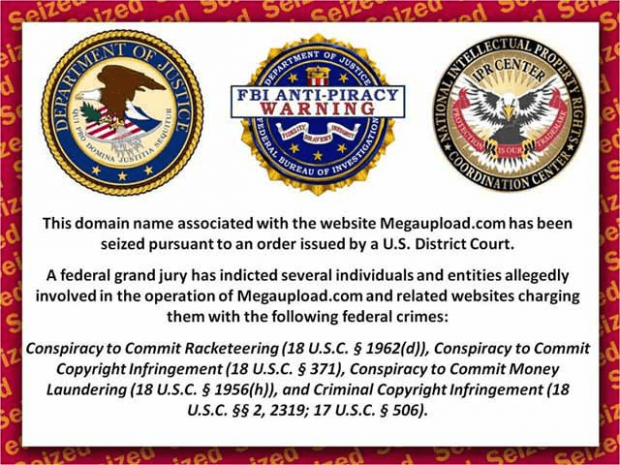 Megaupload was shutdown by New Zealand and American authorities in January 2012. No one, even Kim Dotcom, denies Megaupload was used, to some degree, to store and share illegal copies of movies (among other copyrighted content). In fact, the Motion Pictures Association of America (MPAA) felt Megaupload was significantly used to pirate movies and thus the MPAA was involved heavily in the investigation of Megaupload. Since Megaupload was used to pirate movies, logic would tell us the closure of Megaupload would have a positive effect on the amount of people who go to see movies in theaters. A study by researchers at Munich School of Management and Copenhagen Business School suggests otherwise. The researchers looked at weekly box office revenue data for 1,344 movies in 49 countries over a time span of five years (July 30, 2007 to August 27, 2012). Megaupload was brought down in January of 2012 and the researchers wanted to see the effect this closure would have on movie theater revenues; the start of their five year sample coincided with the launch of Megaupload’s video streaming service. They found that, after Megaupload was closed, box office revenues — as a whole — decreased, but by an insignificant amount. In particular, small and medium sized movies suffered a more negative decline than larger releases. In fact, blockbuster releases experienced a positive gain after the loss of Megaupload. Now you must be wondering what exactly makes a movie “small”, “medium”, or “large”. The researchers defined movie “size” based on how many theater screens a movie was released on. They found an average number of screens for a movie release across the industry, and then looked at revenue impact due to Megaupload death versus movie size. The movies that were released on the average number of screens or lower had a more negative decline in revenue than movies that were released on more than the average number of screens; movies released on 500 or more screens (i.e. blockbusters) had the positive increase I mention above. The data has lead researchers to conclude Megaupload played a significant role in word-of-mouth campaigns for non-blockbuster films. In other words, people who participated in Megaupload-related movie piracy  would tell their friends and family about movies they liked, and the friends and family would go watch the movies in theaters. Blockbuster movies were not affected by Megaupload’s word-of-mouth because everyone already knew about those movies due to large marketing budgets and/or star casts. Of course it wouldn’t be logical to draw generalized conclusions based on this study alone. Not only are there too many variables involved to simply attribute the increase or decrease in box office revenues to just Megaupload, but this study is far from what would be considered an in depth study. Still, it is interesting, and, in a counter-intuitive way, its conclusions do make sense.